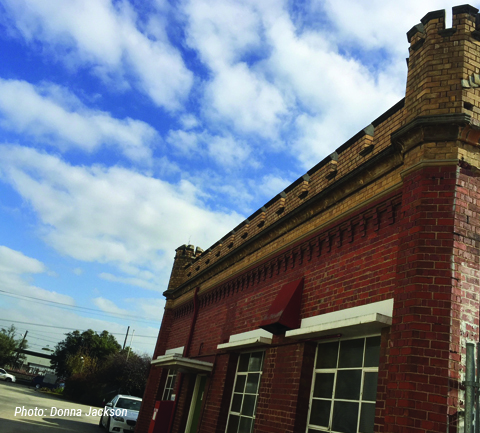 This tour takes participants on a journey from Spotswood’s agricultural beginnings to its transformation into an important industrial centre of Melbourne. Spotswood has contributed to history in unexpected ways. Australian Consolidated Industries invented the 375ml ‘stubbie’ in their glass factory. The tour also features the iconic Spotswood Pumping Station, which was built the 1890s as a key component of the Melbourne sewage scheme. This tour utilises the Museum Victoria Spotswood Industrial Tour App. People with or without devices can attend.